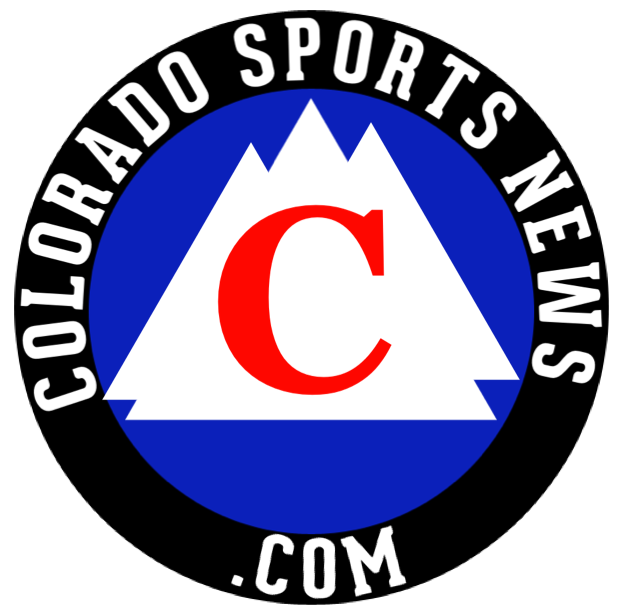 Latest Colorado sports news covering the Broncos, Nuggets, Avalanche, Rockies and more. Our Fan Broncos Insider Cecil Lammey joined Brady Poppinga and Brandon Stokley. Cecil discusses the importance of the Senior Bowl to teams scouting processes. Cecil also goes into any other players that have impressed him and jumped off the page so far during Senior Bowl practice week. Cecil Lammey goes into that and more!